The next Immersion is on Saturday, August 22nd, from 10am to 2:30pm at the award winning Morton Arboretum in Lisle, Illinois (a suburb west of Chicago and accessible by BNSF Metra). This session is entitled “Learning from Nature: ReDiscovering Natural Inspiration for Innovative Design” and will focus on discovering natural models for well-adapted sustainable design. 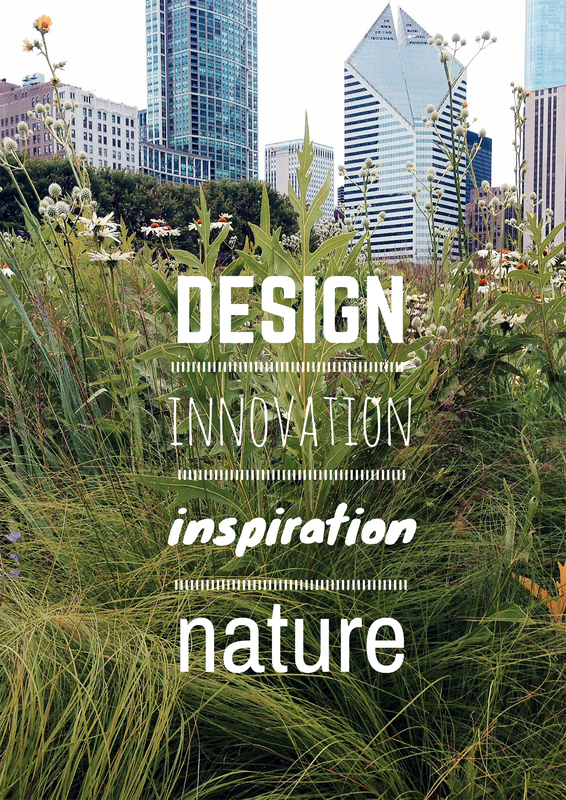 Get outside on a beautiful summer day and enjoy learning about how nature can be a source of inspiration for your next design project!